With the semester coming to a close and a few different housing policies coming into effect next year, choosing where you want to live (and sometimes who you want to live with) can seem a little bit intimidating. Whether you are going into your second year and choosing a dorm for yourself is a new experience, or you are a junior that has decided to stay on campus your senior year, here are a couple of fresh reminders of campus life to help you figure out where you belong. Community is a big deal on campus and is stressed in the ideals and identity of Malone. Housing is just another way that the community of Christ is brought together to experience life together. WWF has some die-hard supporters as well. 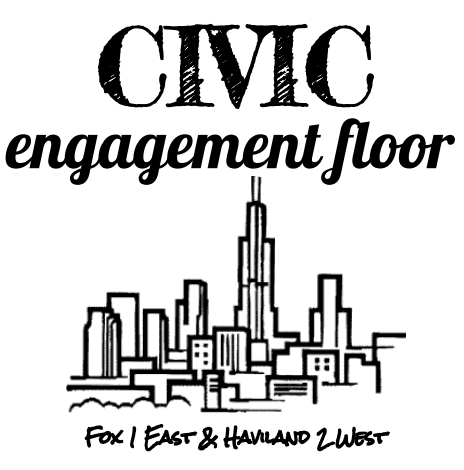 There will be new housing opportunities called civic engagement floors in Haviland and WWF. These floors will be an intentional learning community that allows students to invest more into the campus and the local community. A huge part of the process is finding a roommate or suite mates. A full room is more likely to get placed when housing decisions are being made by student development. Donovan McDowell is a contributing writer for The Aviso AVW.